The protector in the Electric Submersible Pump unit plays the role of connecting and protecting the motor. 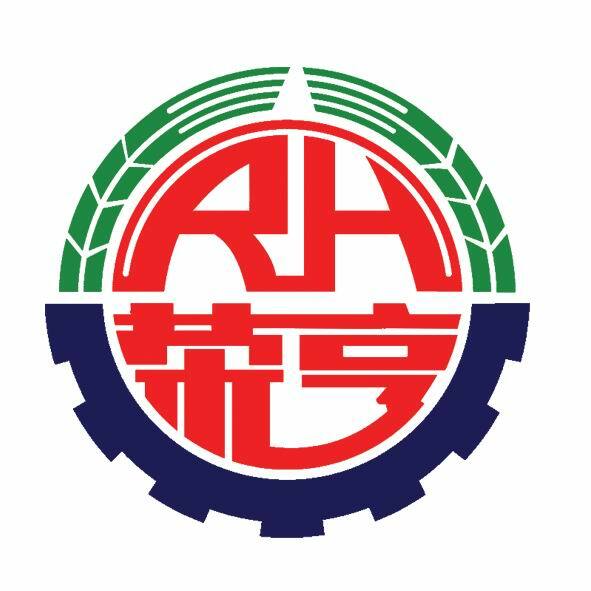 Rong Heng Group has been adhering to the principle of honesty, trustworthiness and customer first, providing strong support and logistical support to the masses with excellent service quality.The protector seals the power output of the submersible motor shaft to prevent the fluid from entering the motor. The main part of the protective device is mechanical seal. The first step and discharge seal is operated in the fluid, and the axial seal of the protector is sealed and mechanically tight. It has a certain leakage at the same time as it is sealed, but the leakage is very small. It can be ignored when calculating the breath of the protector. The protection can balance the annular space of the casing and the pressure inside the motor to satisfy the motor. Looking for ideal Adjustable Speed Motor Manufacturer & supplier ? We have a wide selection at great prices to help you get creative. All the Vertical Vibrating Motor are quality guaranteed. We are China Origin Factory of Horizontal Vibrating Motor. If you have any question, please feel free to contact us.